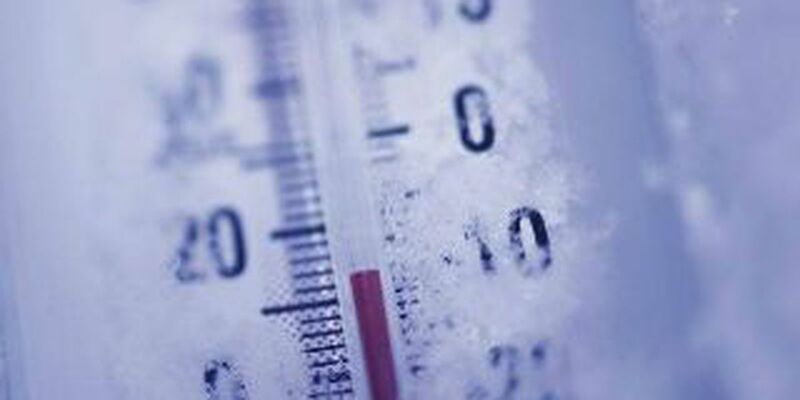 (WOIO) - Another wind chill advisory is in effect tonight through 3 p.m. on Monday, January 27. Beyond that we'll probably see an upgrade to a wind chill warning. Another old front moves in tonight bringing an additional 1-3" of snow that should be reduced to leftover flurries by the Monday morning commute. Our next weather challenge is another arctic air mass that will engulf Northeast Ohio through Wednesday! Tuesday will be the coldest day of the week with dangerous wind chills expected in the range of up to 30 degrees below zero.